Dr Aneka Khaira first qualified with a dental qualification from the University of Birmingham in 2012. Following this she would continue her studies to ensure she had the most current knowledge in dental technology and techniques. 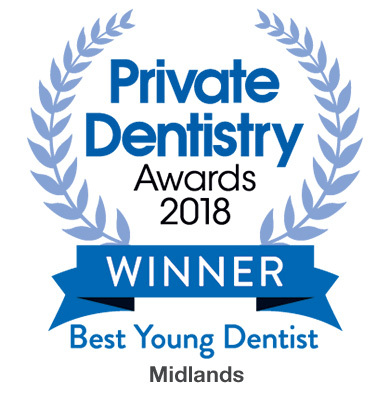 This includes her special interest in adult orthodontics, for which she is currently studying to attain from the University of Warwick a Master’s Degree in Orthodontics. 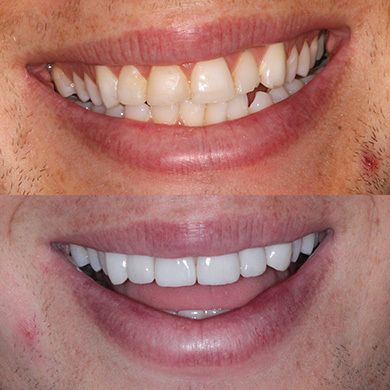 As a result, Dr Aneka is able to offer a number of teeth straightening options to suit any need, from conventional fixed to removable to aligners like Invisalign®. Dr Aneka believes strongly in continued professional development and attends a wide range of courses to allow her to create the ideal smile for each of her patients. From the first consultation, to the final appointment, Dr Aneka ensures her patients are involved in every part of their treatment. 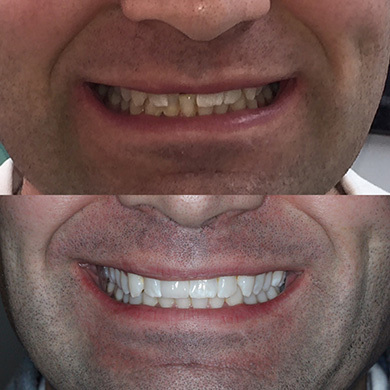 Dr Aneka also enjoys treating nervous patients very much, and is trained in sedation in order to make sure even the most anxious patient knows that pain-free dentistry is possible. 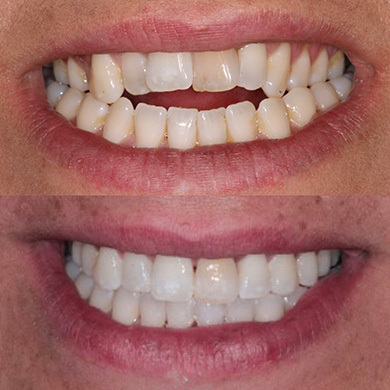 Dr Aneka is a member of the British Academy of Cosmetic Dentistry and the British Dental Association. As well as providing high quality dental treatments, Dr Aneka also provides facial aesthetic treatments, using the highest quality products and the latest aesthetic treatments. 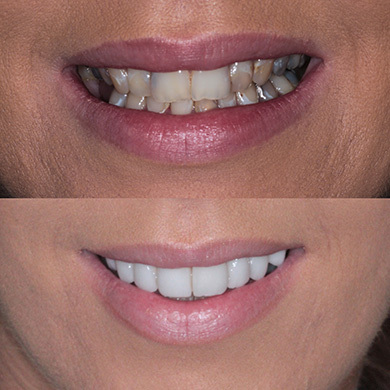 With an eye for detail and a strive for perfection, Dr Aneka using a combination of cosmetic dental and aesthetic treatments to provide beautiful full face smiles for her patients. As Dr Aneka has facial anatomy core knowledge, she is able to provide safe treatments with reliable results, which is incredibly important when treating a part of the body as delicate as the face.